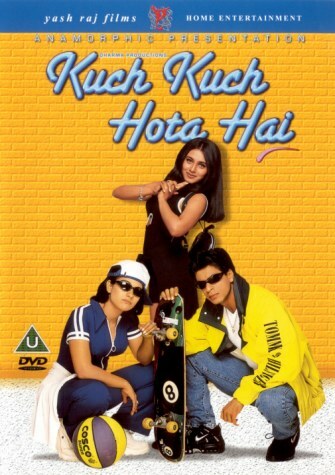 Rahul and Anjali are students in a college in India, while Anjali is attracted to him, he only treats her as a close friend. Unable to tell him about her feelings, Rahul meets and gets married to another Indian girl by the name of Tina. Anjali decides not to get married. Rahul and his wife lead a blissful life, and soon Tina gets pregnant. She gives birth to a baby girl, they name her Anjali, but shortly after that Tina dies, leaving Rahul alone to look after Tina. He does a fairly good job at this, and Anjali grows up in his care. Then Anjali comes to know about the older Anjali, and her love for her dad, and sets forth on the task of bringing them together, unsure if her dad will even accept any other woman to take his late wife's place.